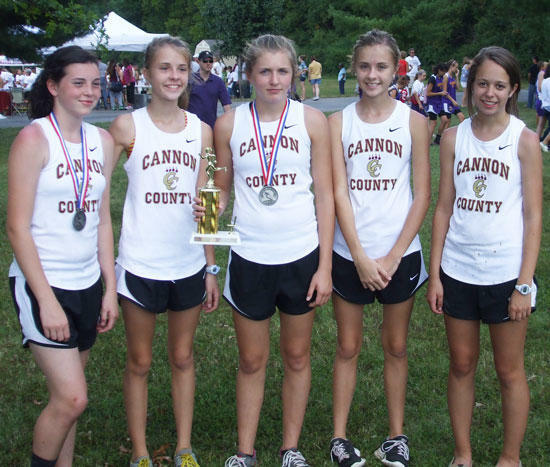 The CCHS cross country team ran at the Riverdale Invitational on Saturday, Sept.10th. Cannon girls placed 3rd and the boys placed 9th in total team score. "This team continues to shave time off their best runs. A total of 9:33 minutes dropped from 13 runners in this race. In their inaugural season these runners are already competitive. They are tough as nails and love to work hard," Coach Marc Larson said.